Christmas is very close so dates for work do’s are rapidly filling! Choosing music and entertainment to keep all the staff happy can be challenging. 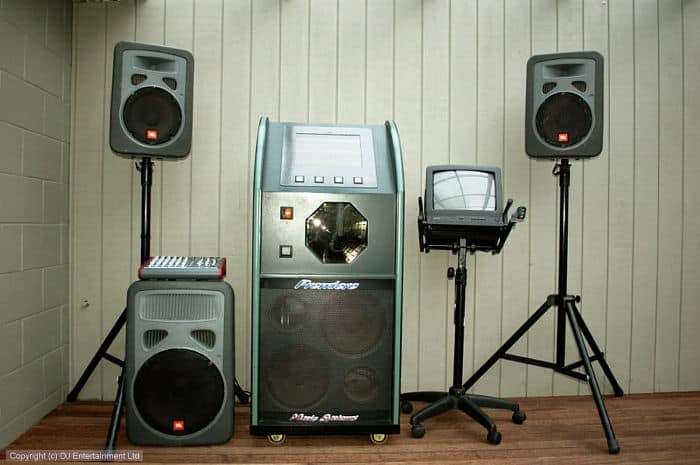 What are the advantages of hiring a jukebox vs a DJ or even a Band? Most obvious is price! Bands would usually cost more than a DJ or Jukebox and they do provide a great party atmosphere although bands can be limited in the music they play and they require more breaks than that of a DJ however the lively atmosphere that a good band can create is certainly a worthwhile option to consider. Before you book any entertainment make sure you call or meet with them.